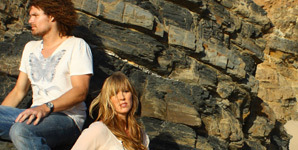 Choices is the new single from London based duo Honey Ryder and is featured on their debut album. The single will be released on 11th May 09 through their own label Honey Ryder Music. Following in the footsteps of bands like Four Day Hombre, the group have asked fans to invest in the band in return for shares of sales. 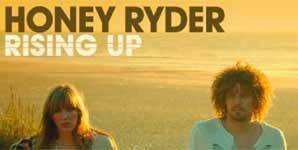 Their album 'Rising Up' will be re-released on 25th May 09. The duo don't have any tour dates booked at the moment. Honey Ryder are Martyn Shone and Lindsay O'Mahony.